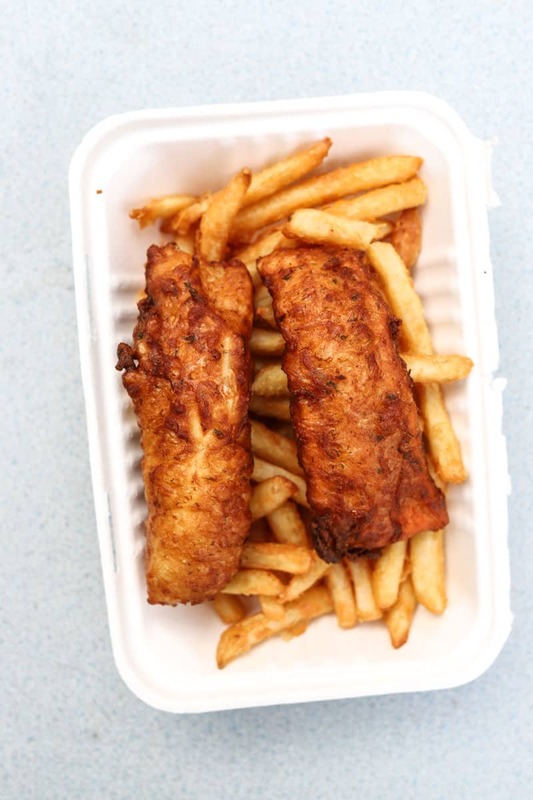 Welcome to a short (but very sweet) guide to the best fish and chips in Seattle. 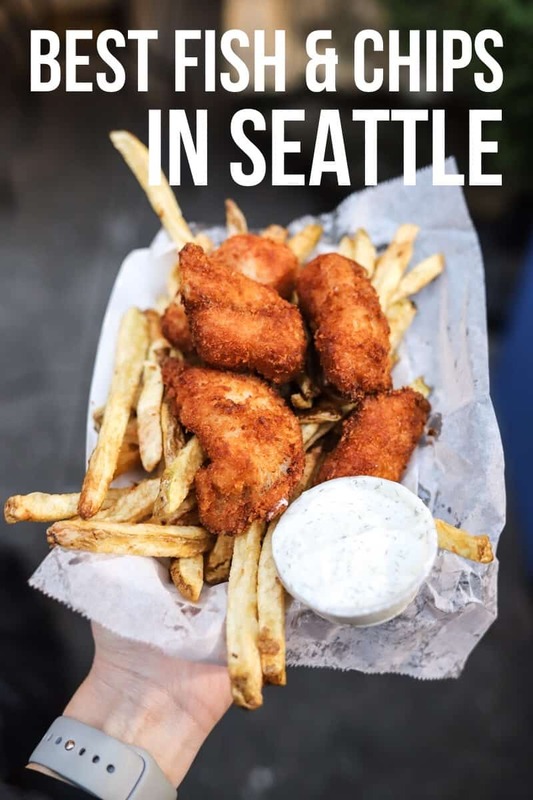 Seattle is a fantastic foodie city and with it being so close to the water there are, inevitably, several options for fish and chips. 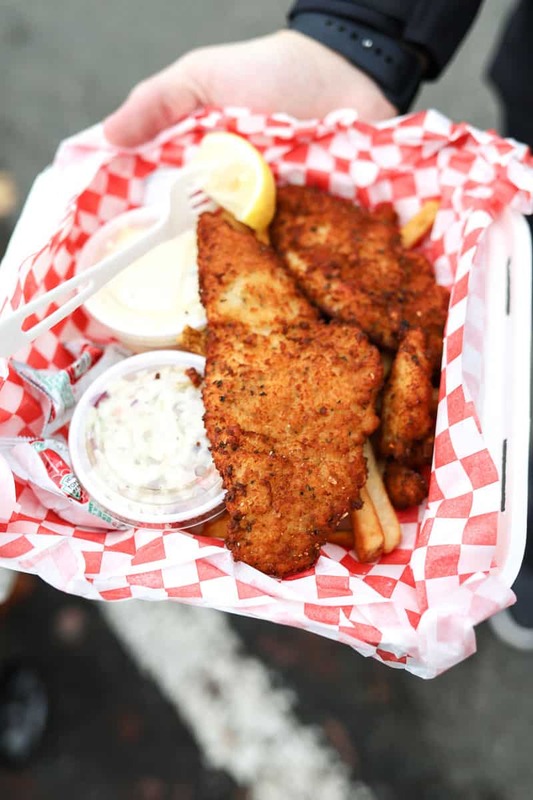 Although it’s an English dish originally Fish and chips are undoubtedly very iconic to Seattle. 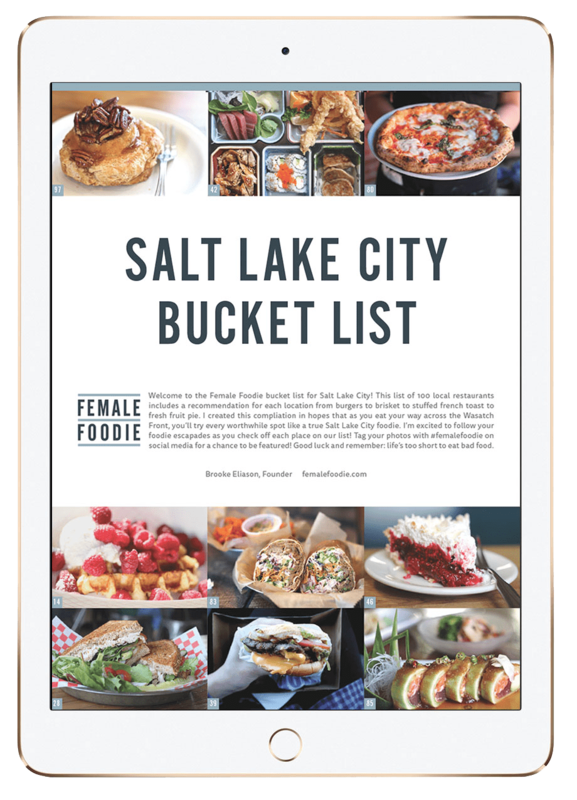 Big disclaimer here- you aren’t going to see most of the super popular waterfront spots on our list because, in all honesty, their fish and chips didn’t taste very good (yes, we tried them). A great view is one thing but frozen fish and chips is another. And to that we say, “no thank you”. Another important mention is that Nosh The Food Truck was closed while this list and video were produced. 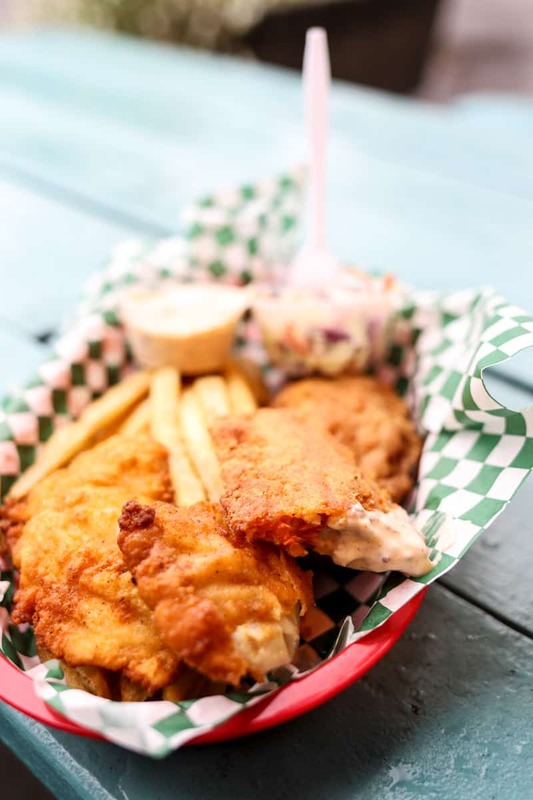 We know and understand that Nosh is beloved and considered to serve some of the best fish and chips in Seattle by many Seattlelites. We look forward to trying their British-style fish and chips and giving them an honest review in the future. Did you like this video? Please subscribe to our YouTube channel– we will love you forever. Pacific Inn Pub is a local’s favorite when it comes to fish and chips in Seattle. You may recognize this spot from a Seattle feature on the late Anthony Bourdain’s show “Part’s Unknown”. This microbrew and pub found in the Fremont neighborhood is totally down-to-earth and unassuming. Our favorite thing about the fish and chips here was the fantastic panko breading that resulted in the perfect crunch surrounding the cod. A classic spot and great option for fish and chips in Seattle. It doesn’t take a genius to realize that Emerald City Fish & Chips is highly focused on fish and chips. This is a great spot if you’re looking for a variety of different fish- they serve everything from cod to catfish to salmon. And while the salmon wasn’t our favorite we absolutely swooned over the cod. 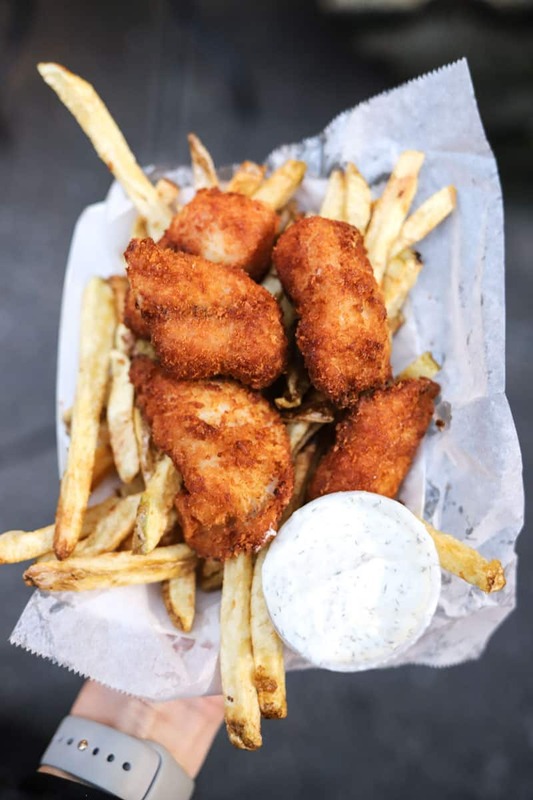 All of their fish here is coated in a corn flour batter and it gives it the most delicious light crisp on the outside of your fish of choice. The fries here are a great compliment and the service cannot get better. 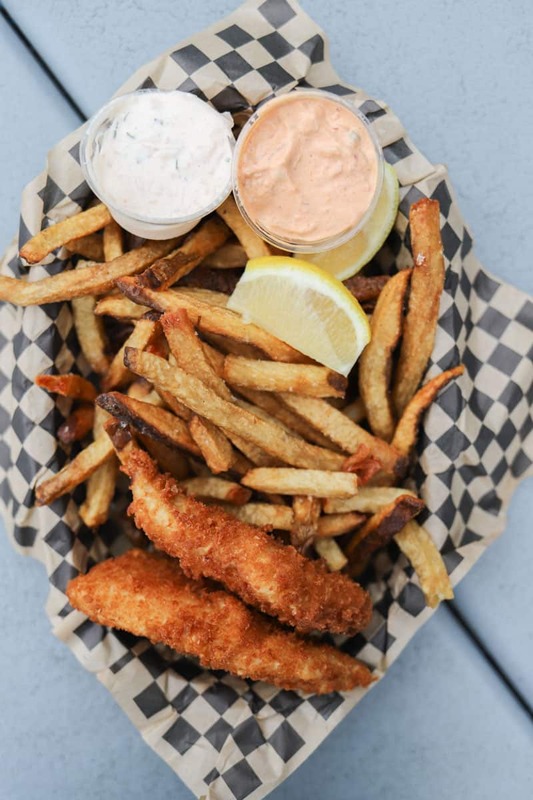 Mercer Island may be a small part of the city when it comes to the dining scene, but they’re home to some of the best fish and chips in Seattle. Freshy’s Seafood Shack serves a variety of fresh, sustainable seafood in menu items like po’boy sandwiches, fresh salads, and of course, fish and chips. We love the fish and chips from Freshy’s because the high quality of the fish is evident from bite #1 plus they serve really great salmon fish and chips here. We were also pleasantly surprised with how great the fries were (fantastic crunch) and the slaw here was some of the best from a restaurant we have ever had. >Marination Ma Kai without a doubt serves some of the absolute best fish and chips in Seattle. Marination was one of the first of several places that we tried on our quest for the best fish and chips in the city and they completely set the standard. They only have one fish and chips option on their menu but it’s definitely worth ordering. The fish here is so fresh and delicious- coated in a beer batter and finished with a panko crust. It really makes the perfect crunch and contrast to the buttery soft fish. The fries were good and hand cut no doubt. Marination Ma Kai serves two unique tartar sauces with their fish and chips. The miso and kimchi tartar sauces are completely different from any other tartar sauce you’ve had, but still complimentary to the amazing fish and chips you’ll enjoy. The view here isn’t half bad, too. If you can only try one spot from our list of the best fish and chips in Seattle make it a stop at Jack’s Fish Spot. 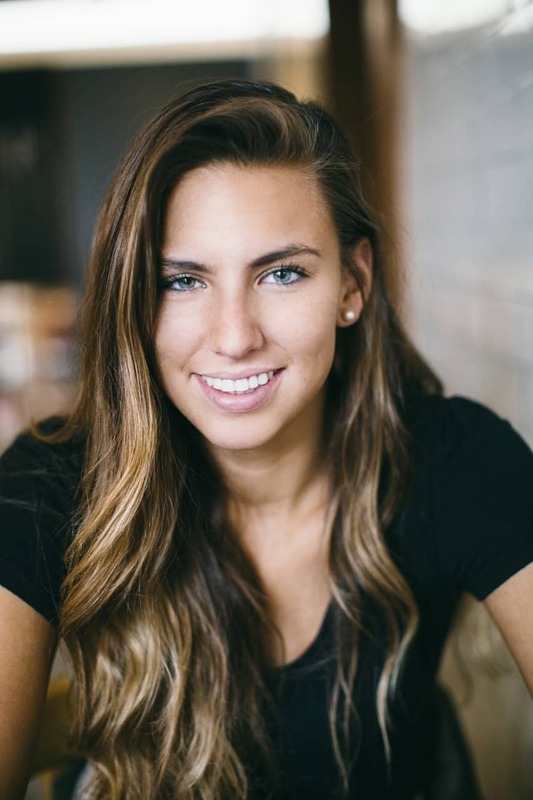 Located in the heart of Seattle in Pike Place Market, Jack’s serves thousands of customers from all over the world each week. The fish here is superbly fresh and delicious, all coated in a classic batter with a touch of panko. The crunch is fantastic and it’s the perfect compliment to their almost buttery (but still flaky) fish inside. The hand cut fries are truly perfection and both the fish and the “chips” are served with a fantastic side of tartar. They serve other fantastic fresh fish items including shrimp cocktail, cioppiono, and raw oysters, but the fish and chips were our absolute favorite in the entire city!